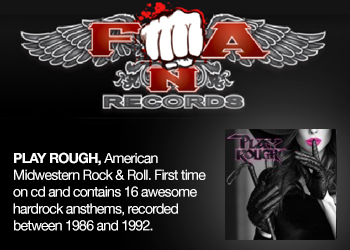 Here folks is an album that will be very high on most modern rockers top lists at the end of 2003! 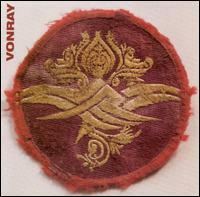 VonRay from Orlando, Florida has done album that is a magical moment of modern rock with a perfect mix of edge and catchy melodies. 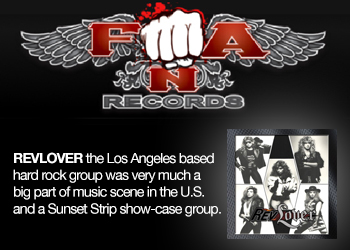 This is their 3rd album and their strongest one for sure. Their first effort called Panes is more acoustic compared to this one, but still worth to buy if you?ll find it. 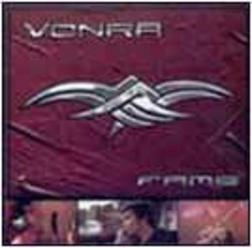 At that time they called themselves VonRa and also release a second one called ?Fame? under that name. That one from 2001 is a killer album, but unfortunately really hard to find because it wasn?t printed in that many copies. One positive thing though is that the best tunes from that album did make it to this 2003 release, which is close to perfect. Songs like the first single ?Inside out? and the new one ?I?ll show you? are both fantastic songs that must have given them plenty of attention that they really deserve. But VonRay is much more than these two songs! This five-piece band has done an album with a parade of classic songs from start to end if you?ll ask me. Their acoustic based modern rock is so catchy and melodic that it really hurts in my melodic soul. If you?re into bands like Vertical Horizon, July for kings or Tonic VonRay is a band that you can?t miss. I could mention some more tracks, but it?s just a waste of time cause modern rock doesn?t get that much better than this. I?m in love???. "hole" co-written by producer Marc Tanner is a fantastic song. the rest of the album is unfortunatly not that good. A masterpiece of and album. 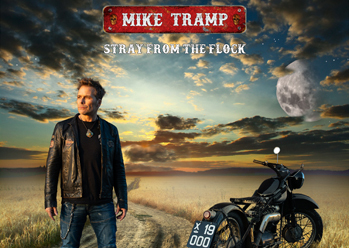 I fully agree with the review of this album here at melodic.net. Of course it can get better, but in the meantime til another modern rock album comes out. BUY this one. Or buy the July For Kings.